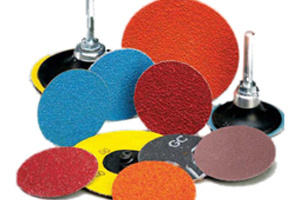 Our Quick Change Discs Product Range gives users the best value and results for finishing the surfaces of a wide variety of materials. 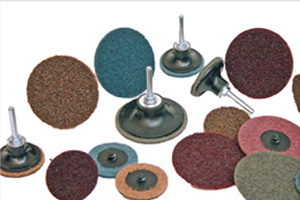 Classic coated abrasives and abrasive systems for conventional surface preparation and finishing on all kinds of materials. 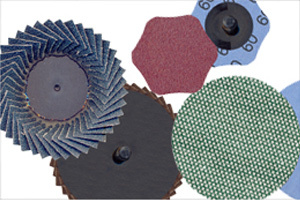 Non-woven abrasives for surface preparation, cleaning and structuring, primarily for use on metal. 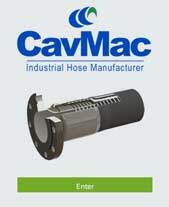 Abcon can offer specials shapes, sizes and materials for special applications.